Has the Kondo effect affected you? If you are taking spring cleaning more seriously this year, you’re not just in sync with a popular decluttering trend, you’re in sync with science. A recent study found that an excess of clutter in the home is linked to both procrastination and overall life dissatisfaction. This supports earlier studies that linked clutter to higher levels of the stress hormone cortisol. That is not surprising, since the average American spends nearly an hour each day looking for lost or misplaced items. 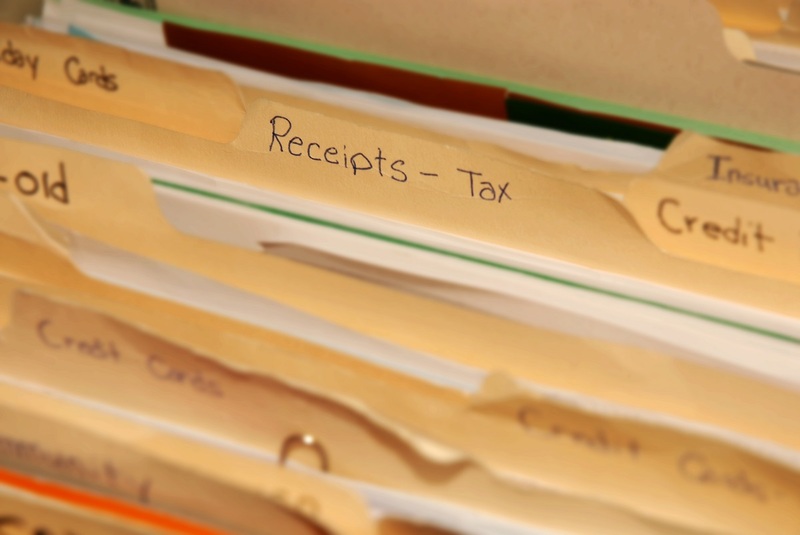 Tackle piles of papers by organizing them in folders or, better yet, scanning them in to store electronically. Anita Kablinger, M.D., of Carilion Clinic’s Department of Psychiatry and Behavioral Medicine agrees. She recommends thinking of visual clutter as you would auditory clutter. The average American spends nearly an hour each day looking for lost or misplaced items. However, even if you are surrounded by an abundance of things, Dr. Kablinger says you can avoid falling into the clutter-stress trap through focus, meditation, mindfulness, exercise and preparing for daily goals. “These small time commitments to redirect yourself pay off big in the rewards you achieve,” she said. She emphasizes the importance of scheduling these small spurts of time at your most productive time of day. When you donate items you don't really need, it feels good to know you're helping someone else. Donate the items that you don’t need—or host a yard sale! Gently used clothing, coats and shoes are always needed, and knowing you are helping someone else can help you feel good about decluttering. And Dr. Kablinger points out that personal clutter and disorganization is learned by your children and can be passed on, affecting their productivity and increasing their stress as well. Clutter includes old prescriptions, over-the-counter medications and dietary supplements. So open the windows and let some sunshine and fresh air replace the piles of unread books and unworn clothes in your home. And follow these tips from Carilion Clinic's Pharmacy director to ensure your medicine cabinet and refrigerator benefit from the spring-cleaning treatment too. Once your space is clean and clutter-free, you may be tempted to fill it back up again. Dr. Kablinger offers an alternative: Schedule your window-shopping time rather than going out on a whim, and leave your credit cards at home. And when you’re tempted to buy things for others, remember that the satisfaction is fleeting. Spending time with friends and family can not only save you money, it can also improve your health. If you face challenges with clutter, stress or spending, reach out to your primary care provider for help. In addition to her work in Carilion Clinic’s Department of Psychiatry and Behavioral Medicine, Dr. Kablinger is a professor and Clinical Trials Research Director at the Virginia Tech Carilion School of Medicine.